Niantic quietly introduces a new update, which unfortunately is just a package of further patches to the game. Unfortunately, this update is not widely distributed. The only Pokemon GO manufacturer just through twitter has announced that the update process has started to version 0.63.4 for Android and 1.33.4 for iOS. Niantic apparently decided that this was not particularly important news - apart from twitter, the note did not appear on pokemongolive.com, nor on the facebook profile of the game. 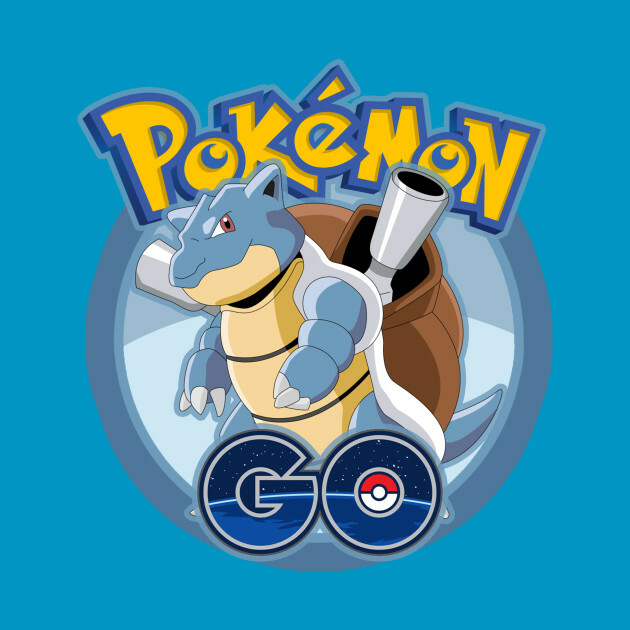 Trainers, Pokemon GO is being updated to version 0.63.4 for Android and 1.33.4 for iOS to implement bug fixes. With the new update some mistakes are to be made out of the game. New features such as PvP mode or an arena revision are not mentioned by the developers at their announcement. Which errors are fixed is also uncertain. The fact is that there have been some problems in the game in the past few weeks, which are now hopefully solved. Known problems include the Tracker Bug. The display suddenly shows the trackers in the game and does not show any Pokemon nearby. After a few seconds, the problem solves again. For trainers who are on the hunt for wild Pokemon, this bug is annoying and takes time. Another problem is the connection with the Pokemon GO Plus. If the smartphone was connected to the gadget, the app crashed on many devices and no longer functioned in the background. In addition, the coupling of the devices was often interrupted. Striking changes were the Pokemon Trainer Club. In the last months, there were always problems logging in. As TheSilphRoad explains, some changes have been made here, which should obviously avoid such problems in the future. As a result of this update, the game should soon be more stable for trainers playing over the PTC. What other bugs have been fixed, we will find if the update is available in Germany. That's all. This time Niantic actually focused on fixing bugs, which unfortunately did not mention directly. We will find out in the next few days what has really improved.